Complete the attached customer information form and send it to us, together with a copy of the sales receipt from the outlet where you purchased the product. The product comes with instructions on how to assemble and fold the product. Please make sure you understand the instructions. 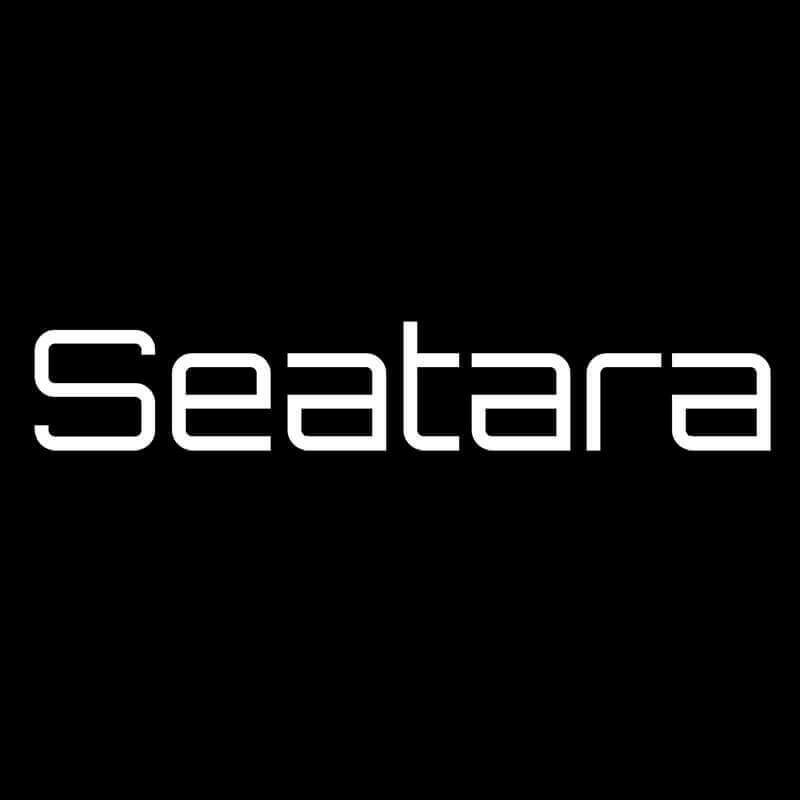 If necessary, refer to the SEATARA website or contact one of SEATARA’s retailers for further assistance. Note that warning labels are affixed to the product to alert you to incorrect uses. We guarantee the integrity and functioning of all plastic and metal parts. In the event of a warranty claim, the warranty is valid only when a completed customer information form and a proof of purchase (i.e., a receipt) is provided. 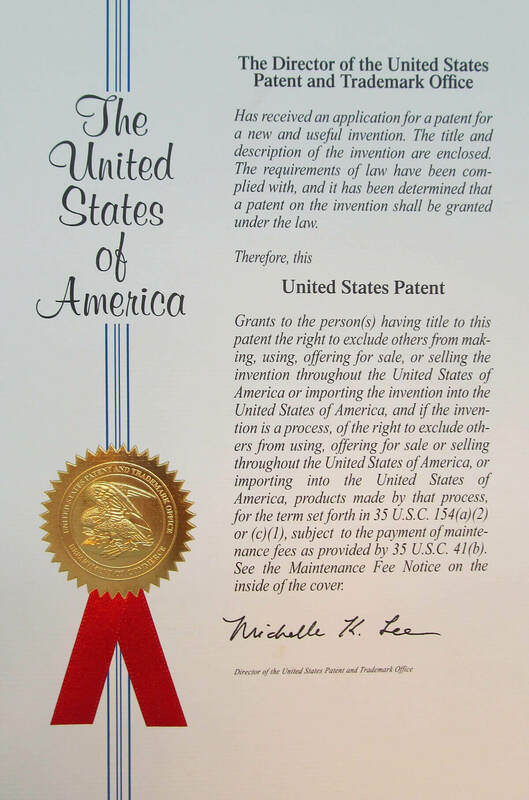 This warranty does not apply to the product’s textiles, sponge, upholstery, or surfaces (i.e., discoloration, or scratches or tears arising from use). Also, the warranty does not apply to product damage resulting from unreasonable or improper use, falls from a height, or other accident. Warnings for use: An “indoor product” is a product that is used indoors and not outside. This product is an indoor product optimized for use on paved, level floors. It is designed only for use as a commode and shower chair, toilet and for bathing. This product is not a substitute for regular wheelchair, and is not meant to be used for prolonged sitting. Do not use the product to go up or down stairs. Do not tilt the product when a person sits. Do not use the product on uphill or downhill slopes greater than 10%, or surfaces that tilt more than 5% to one side. The user’s weight must not exceed 100 kg. If there is sensitivity in the seating area, use a padded cushion. If the product is dropped, hit, or damaged in any way inhibits the safe use of the product, the user should discontinue use and confirm the product’s integrity with a company representative.